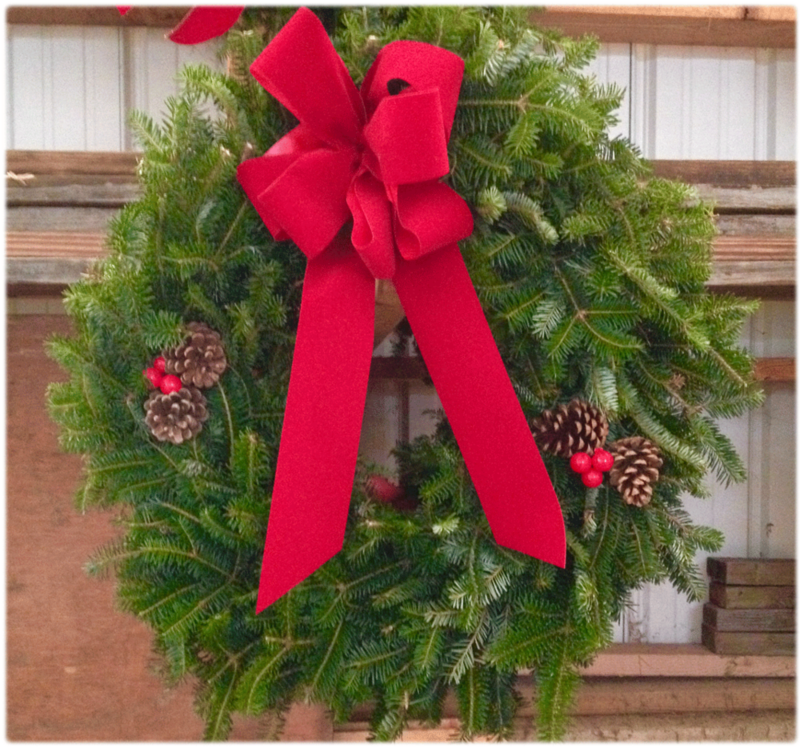 Christmas Wreaths & Boughs available from Jurek Plantations this Christmas Season. Available at our East Amherst or Clarence NY locations. We offer our traditional wreath, with minimal decoration, so that you may enjoy its simple beauty or take it home and add your own decorative touch. These wreathes are offered in Small, Medium, Large, Extra-Large and Jumbo sizes. The traditional wreaths may be pre-ordered to your specifications. 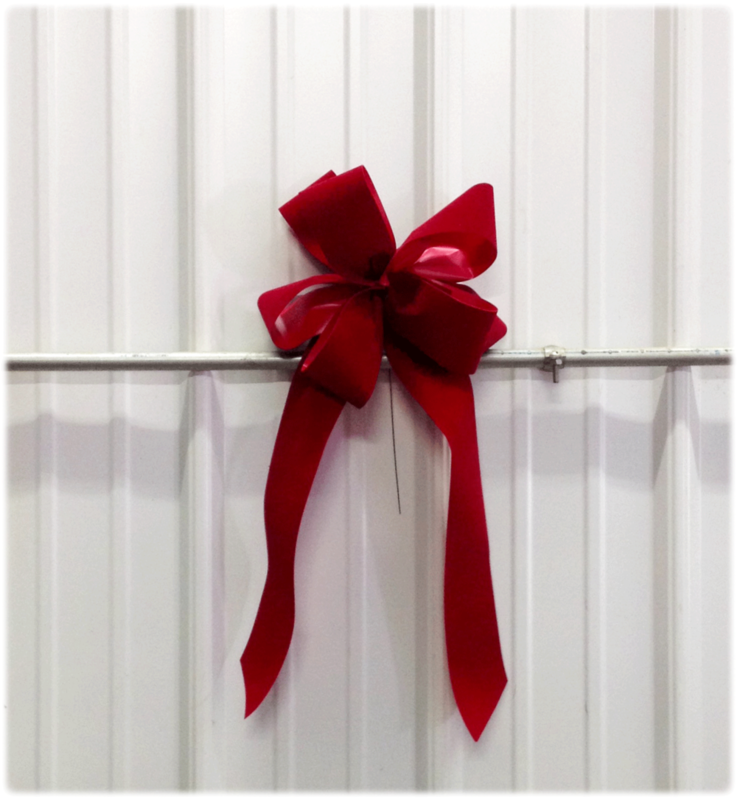 Choose from a select number of bows and decorations. Please submit your information through our Pre-Order Form on our Contact page and we will be in touch with you to work out the details of your order.